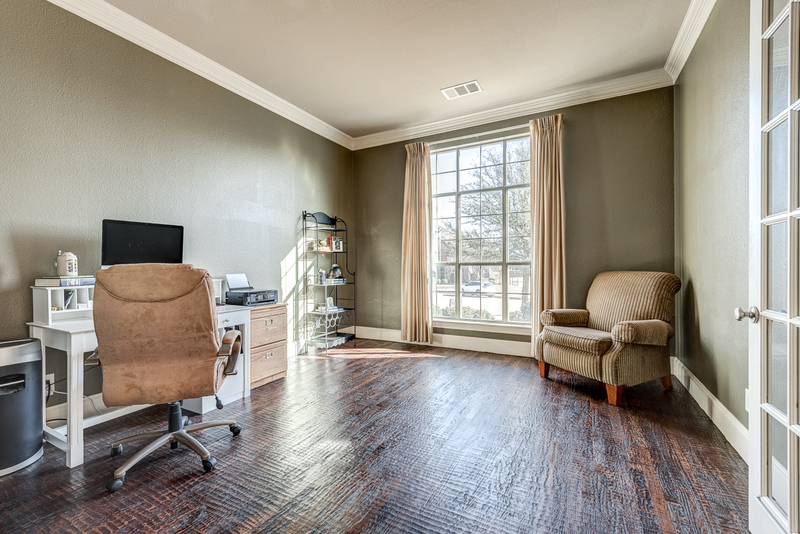 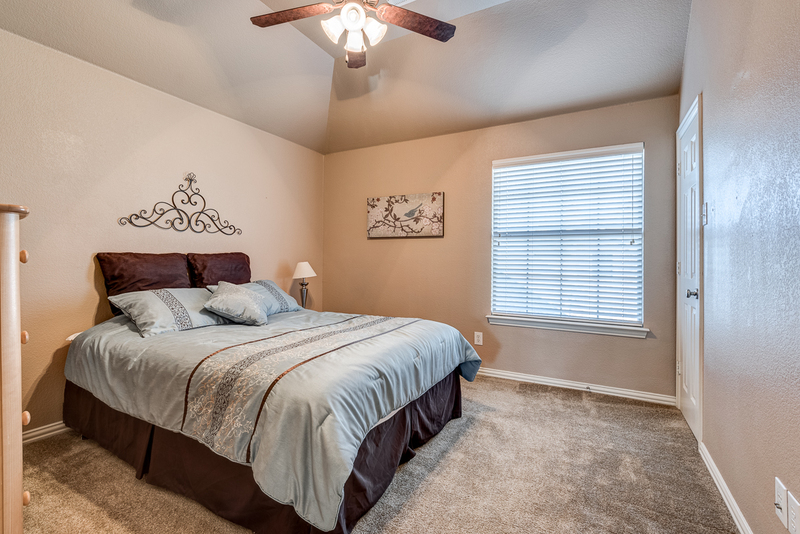 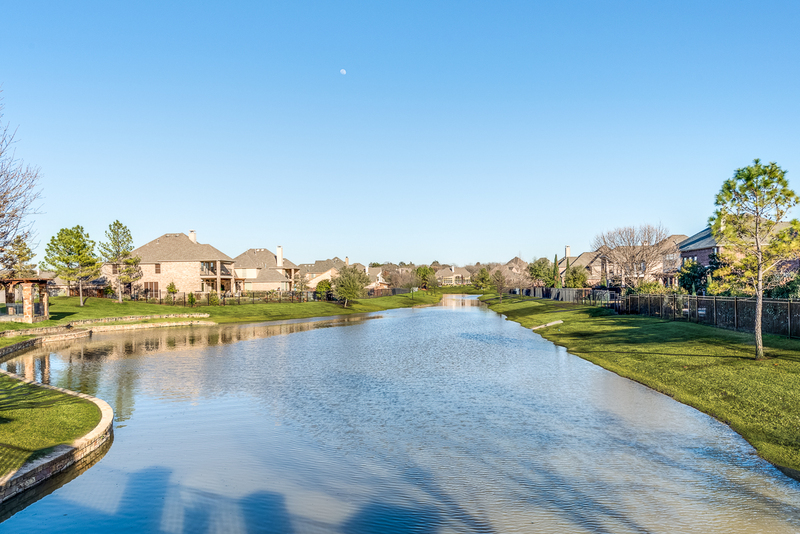 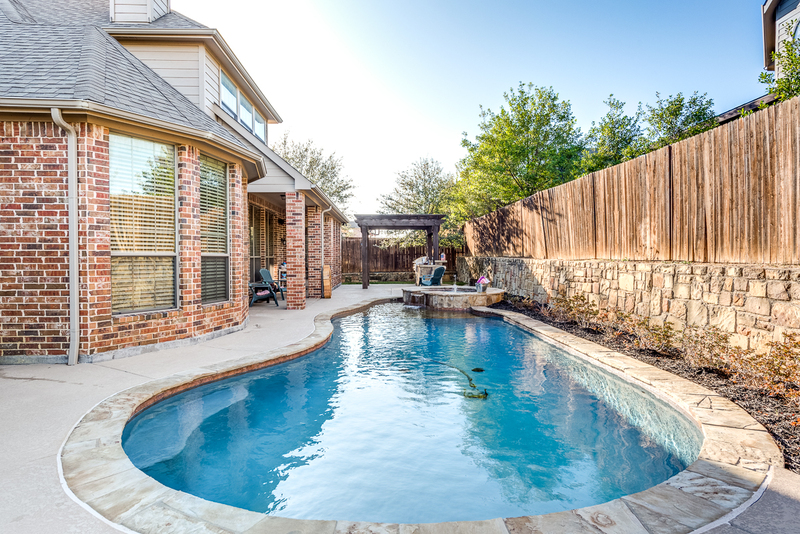 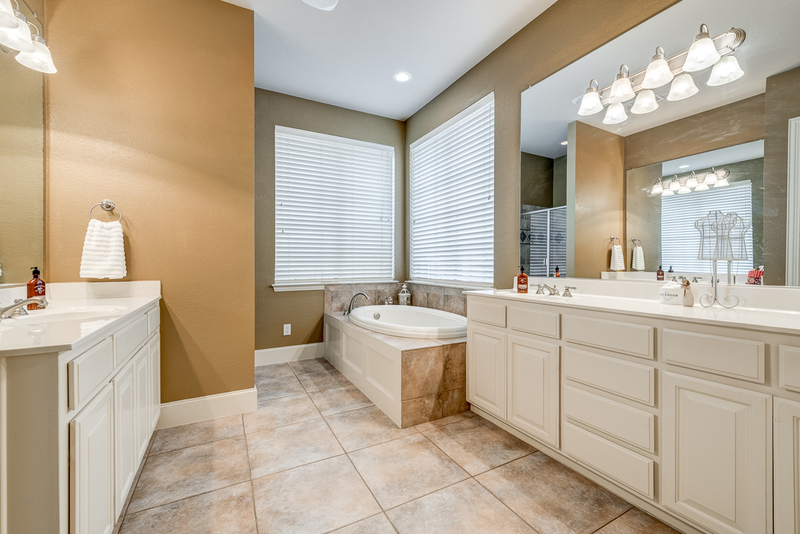 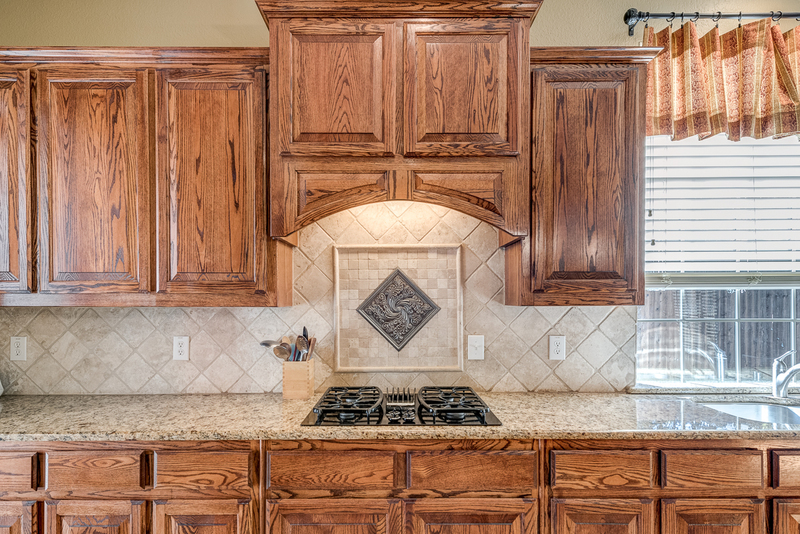 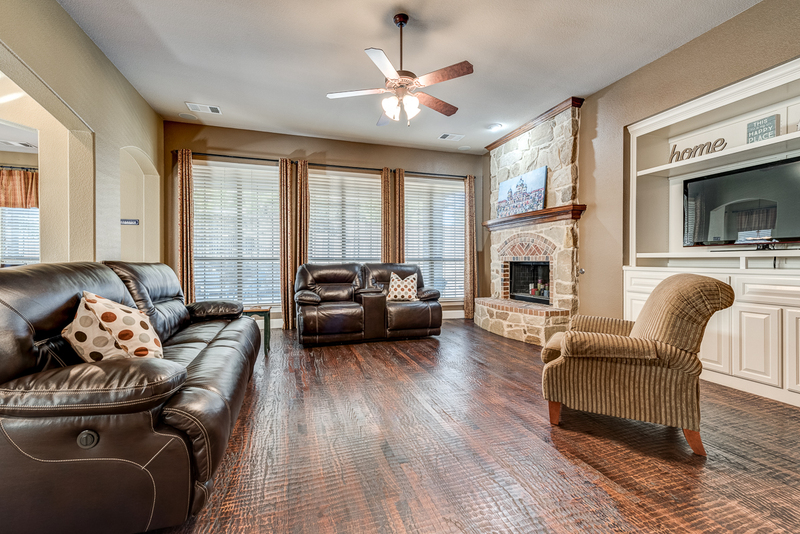 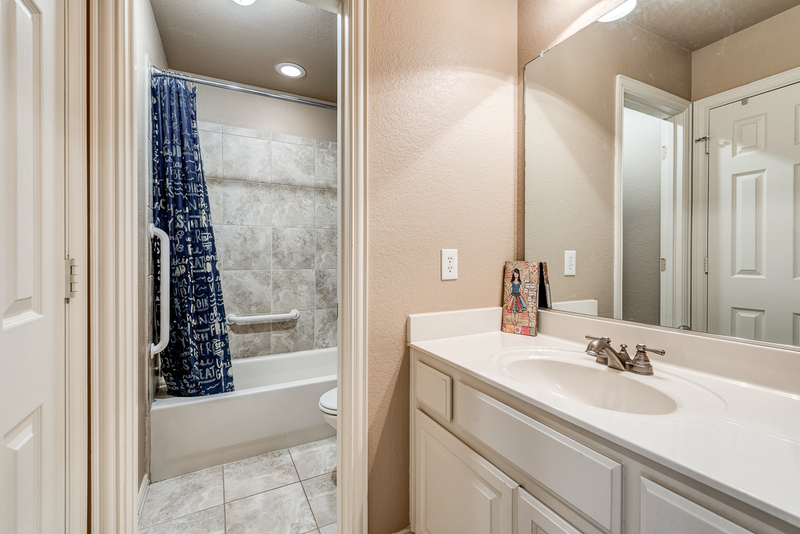 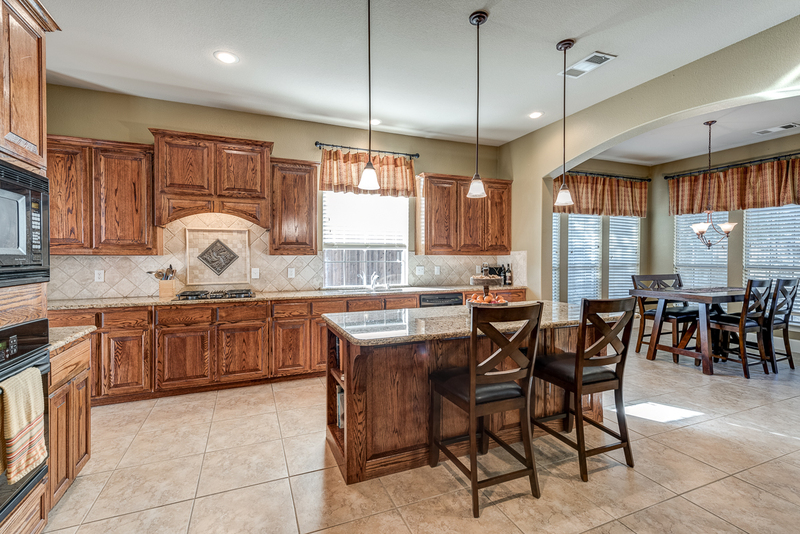 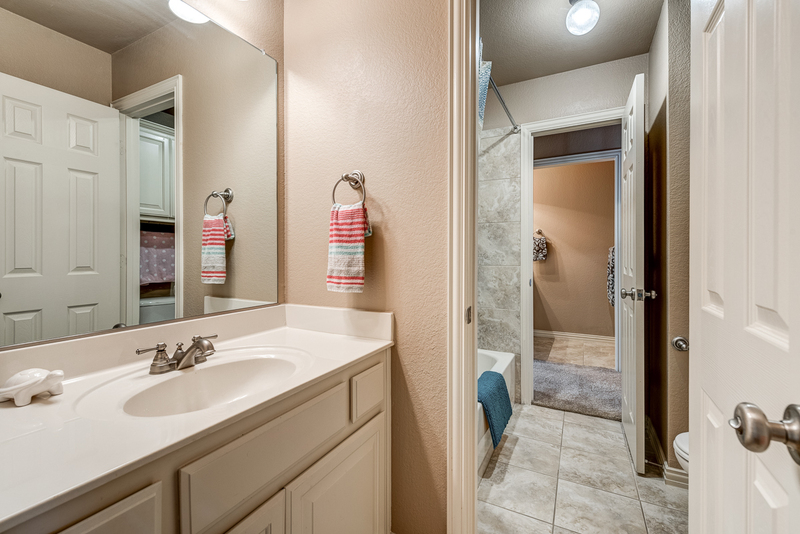 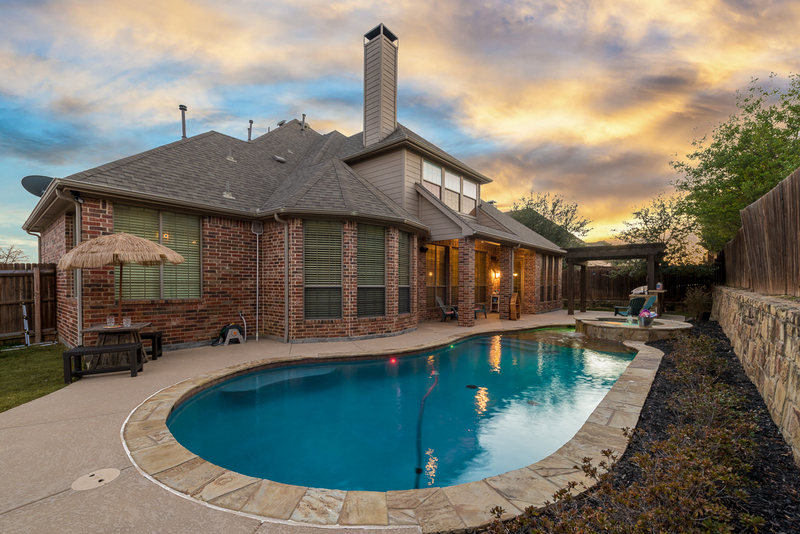 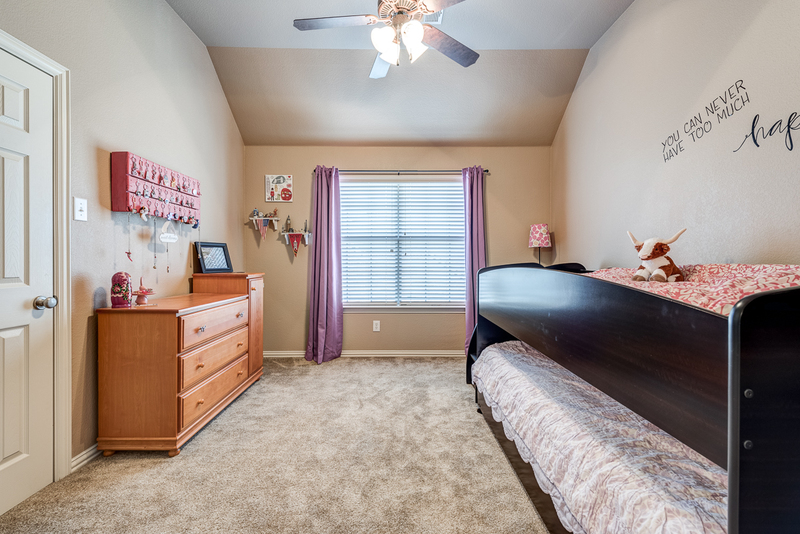 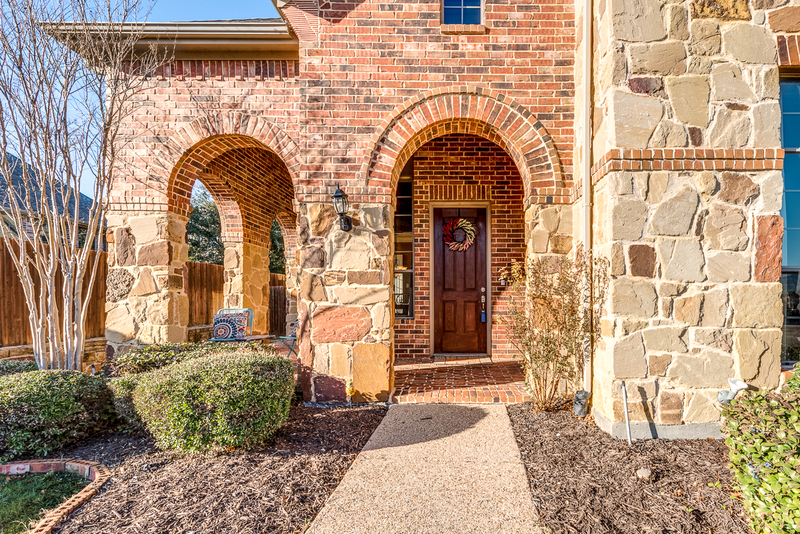 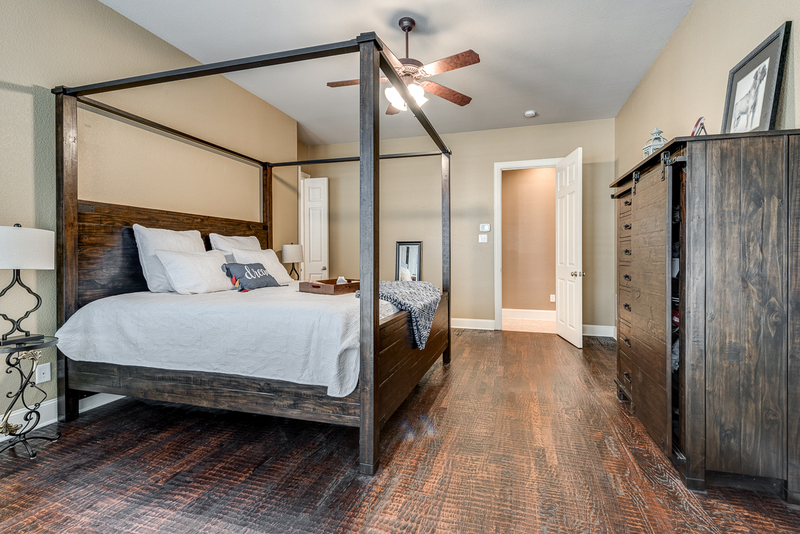 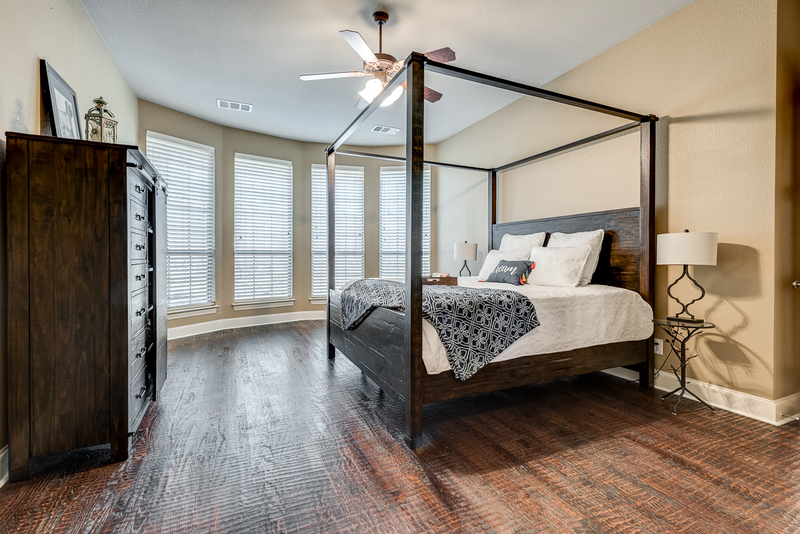 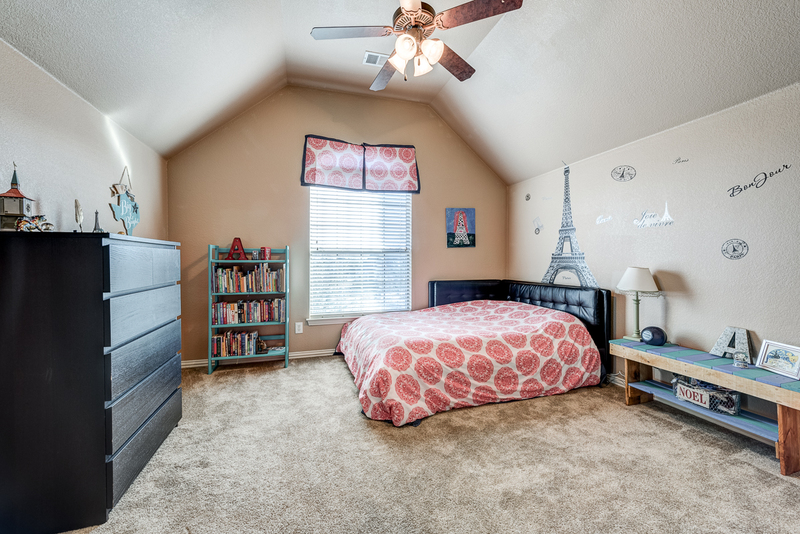 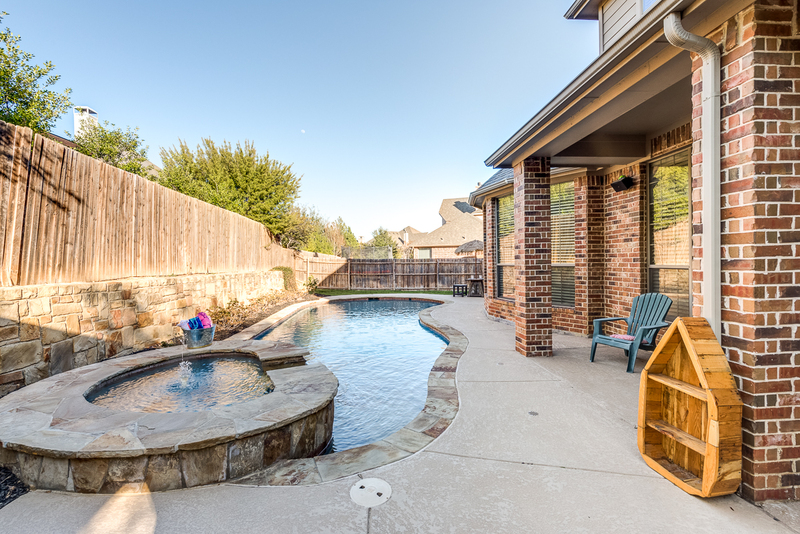 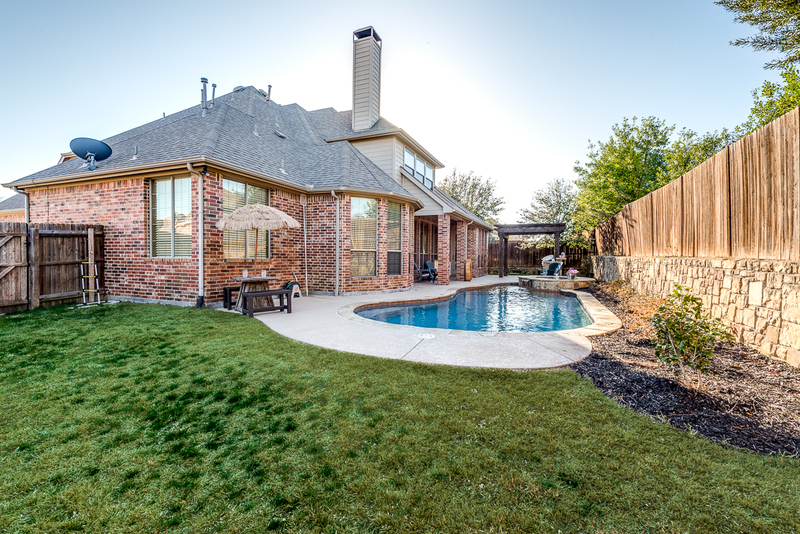 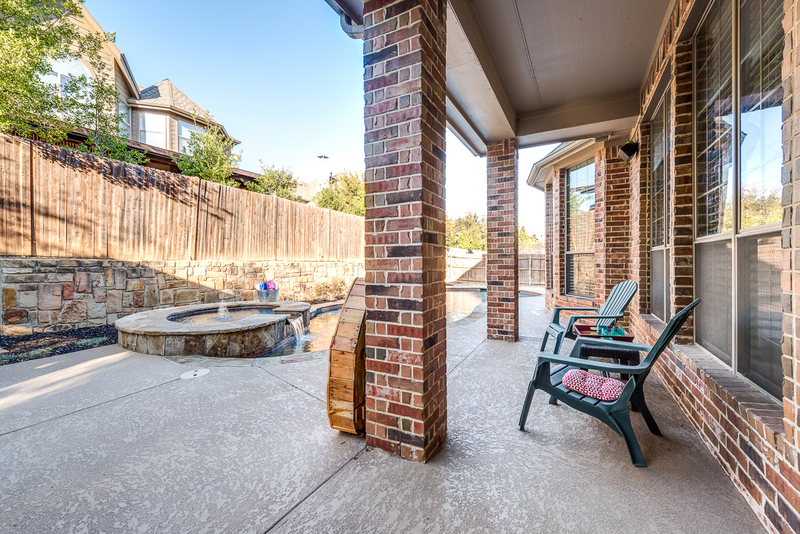 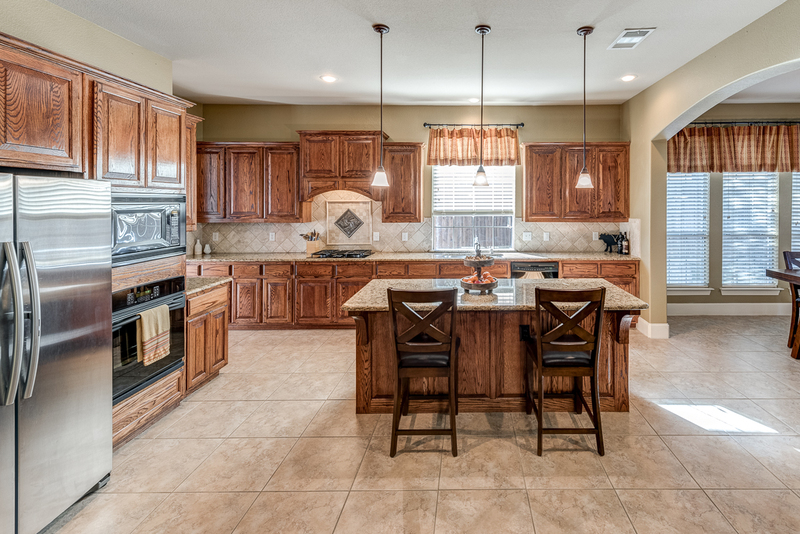 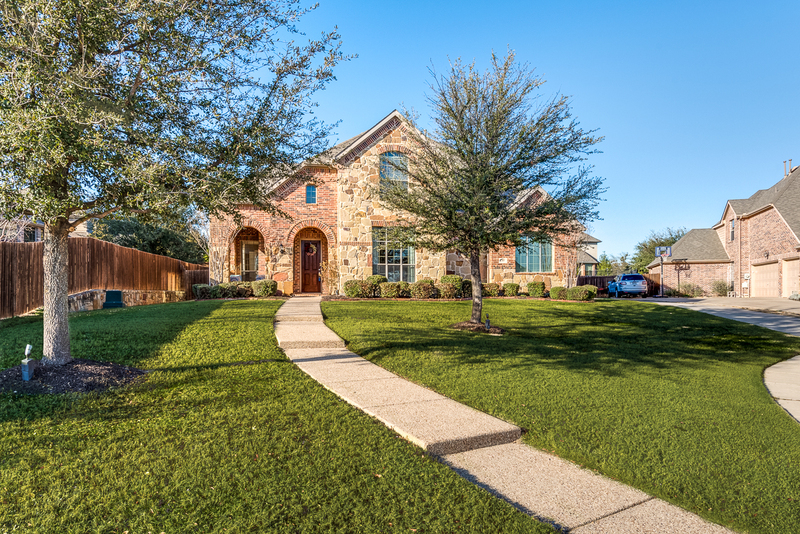 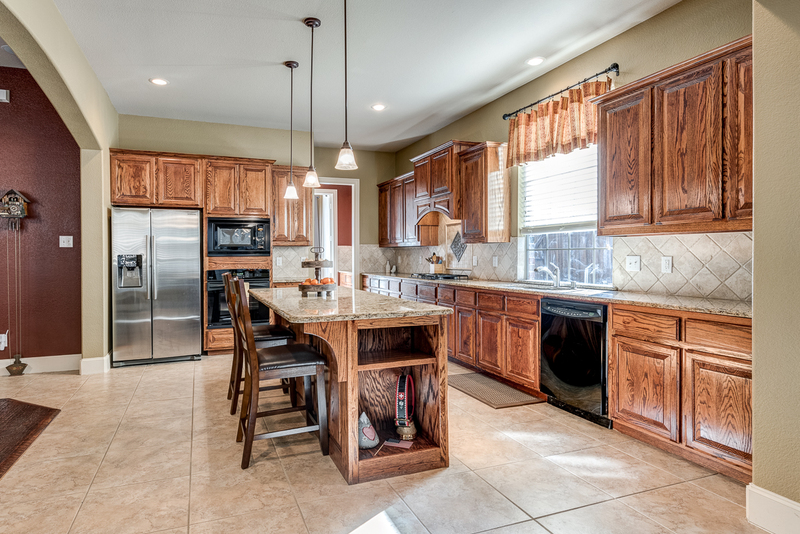 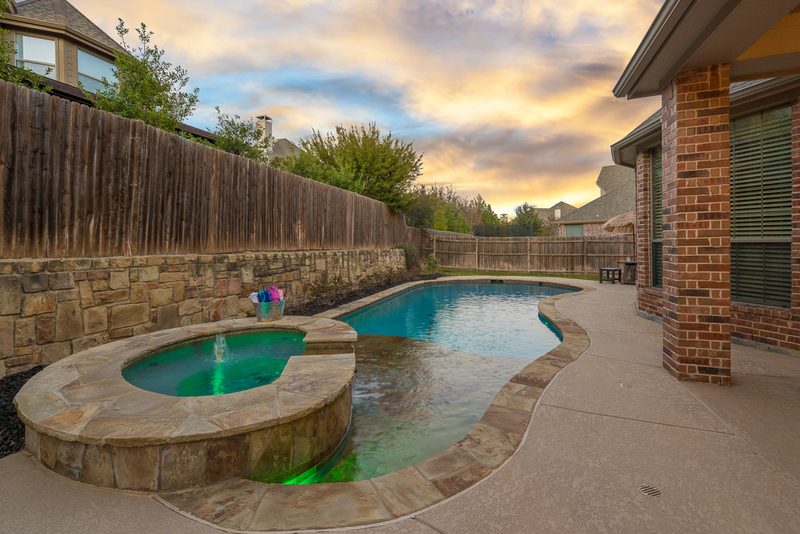 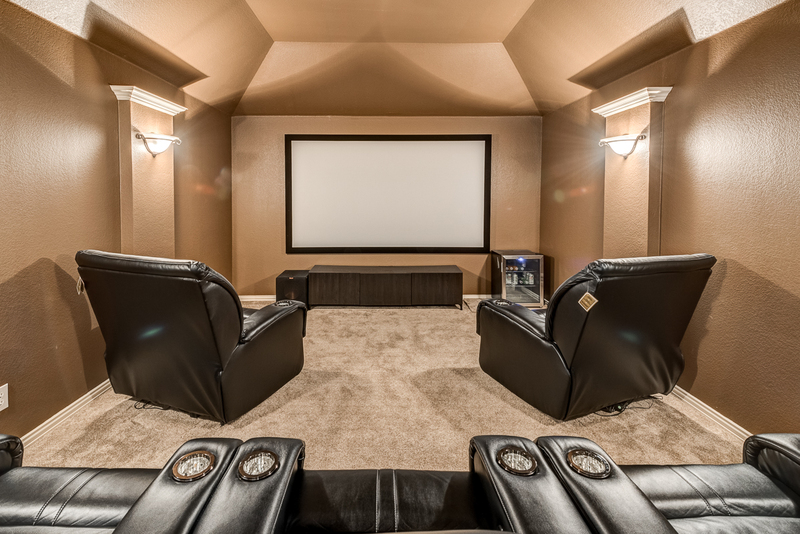 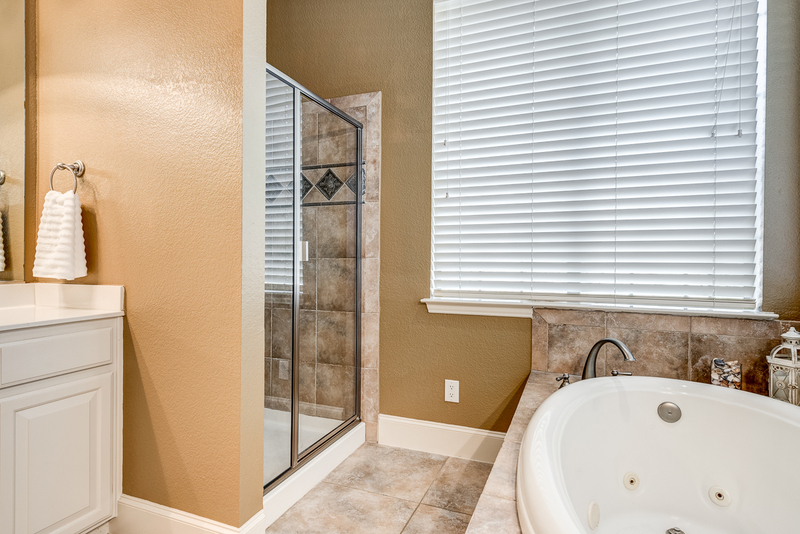 Situated in a tranquil cul de sac and in Harmonson Farms, this home is just moments away from old town Keller, schools, Keller Pointe, Natatorium, golf courses, highways, and recreational amenities - jogging trails, pond, and community events. 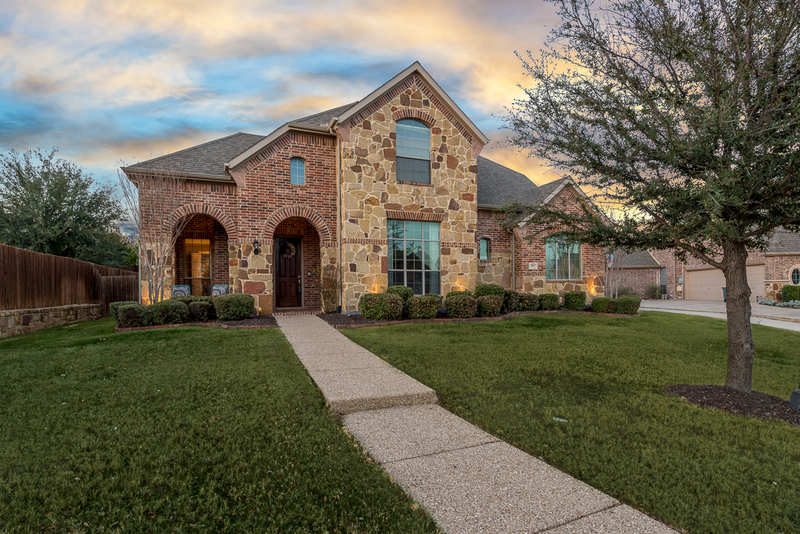 As you enter this meticulously maintained home, you'll be greeted w hand scraped wood flrs, crown molding, natural light, tall ceilings, and archways. 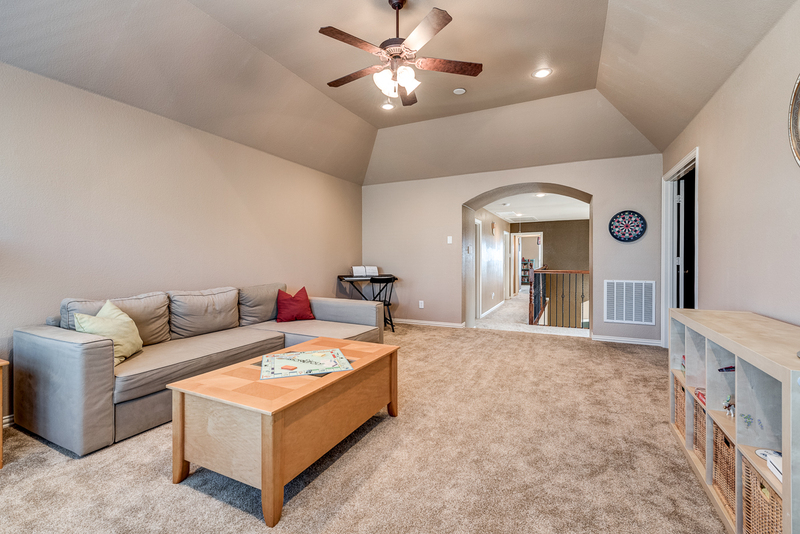 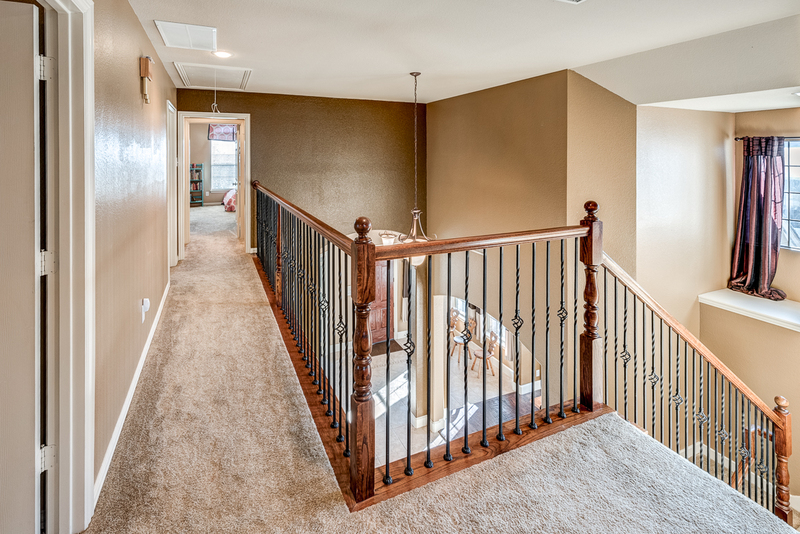 Open flr plan w 4 living - media, game, office, 4 beds, and 3 car garage! 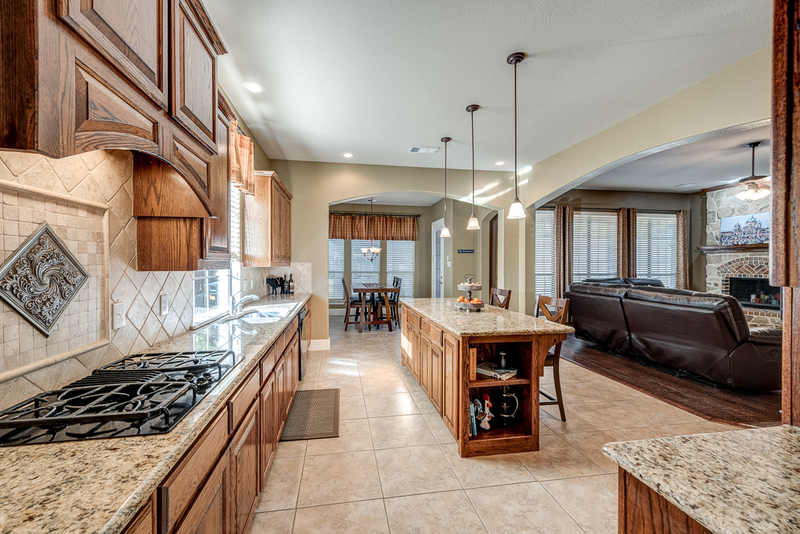 Kitchen w center island, butlers pantry, and granite counters. 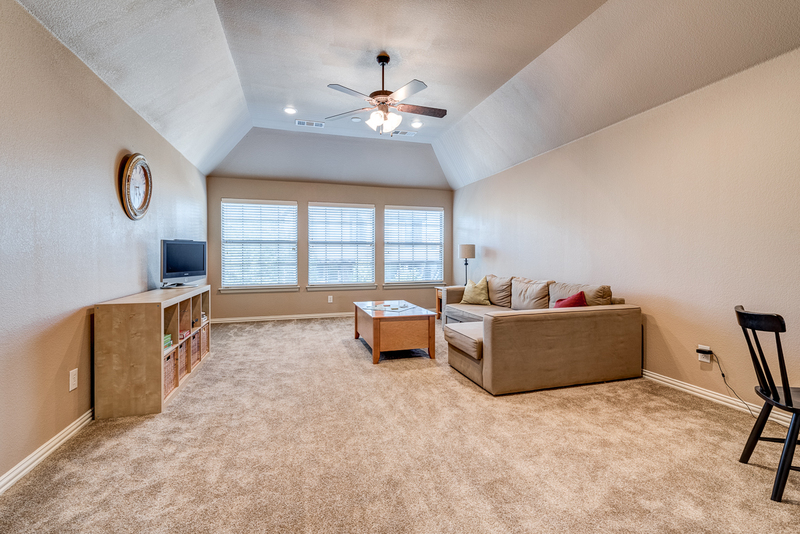 Master suite down w a sitting area, jetted tub, and lrge closet w built-ins. 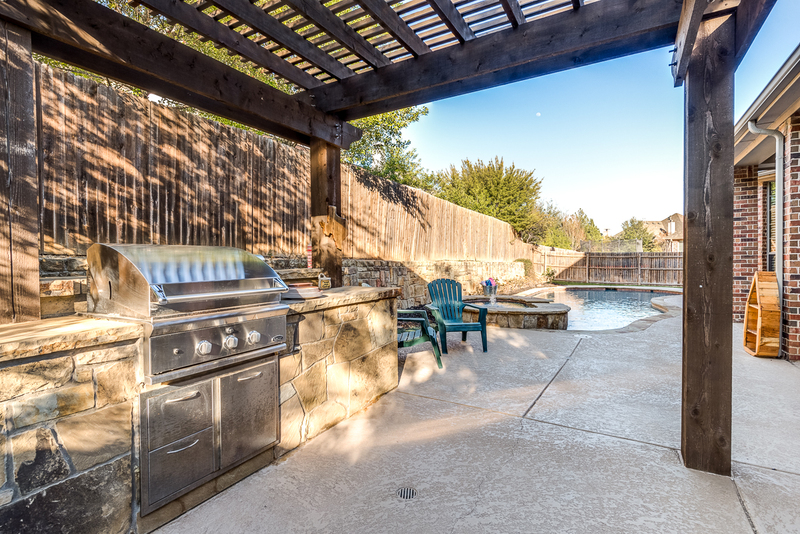 Outdoor entertaining is effortless w built-in kitchen area, pergola, pool, attached heated spa, and cvrd patio.